Results of the 2013 Leadville 100 Mile trail run. 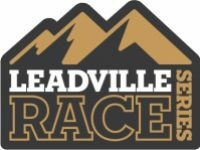 A preview of the 2013 Leadville 100. Results of the 2013 Western States 100.